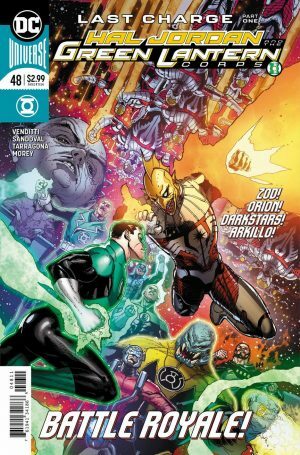 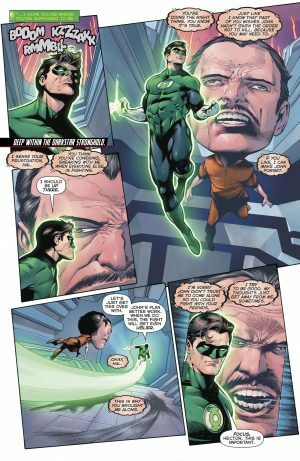 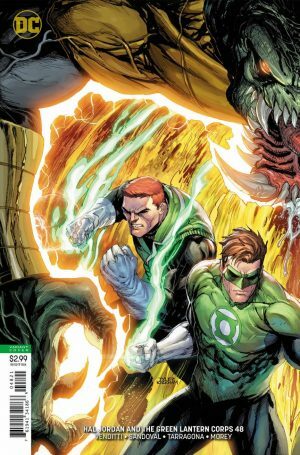 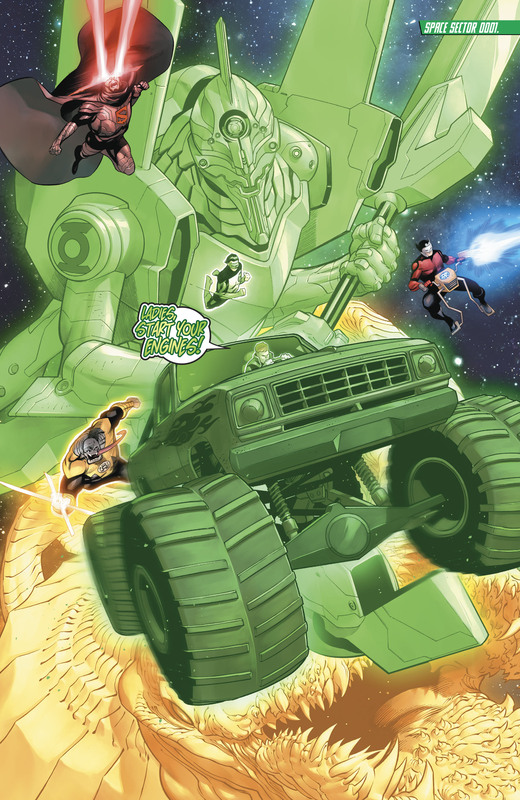 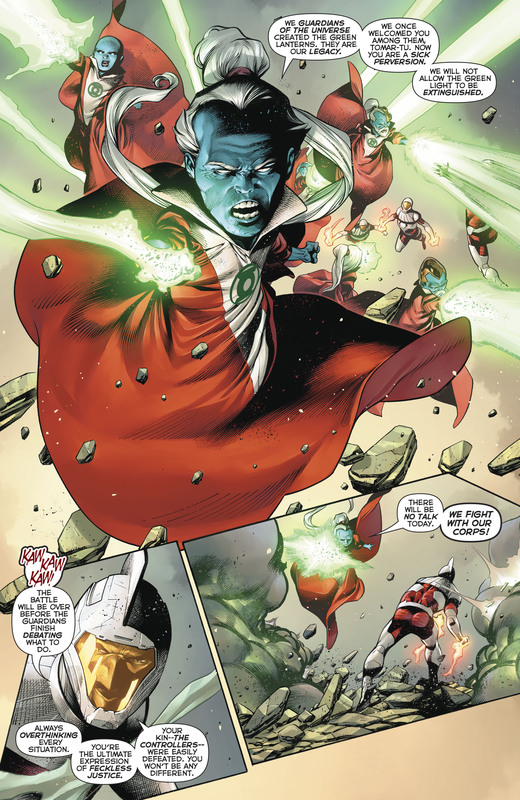 DC Comics Universe and Hal Jordan and The Green Lantern Corps #48 Spoilers follows. The BIG Secret Of The Darkstars Revealed! 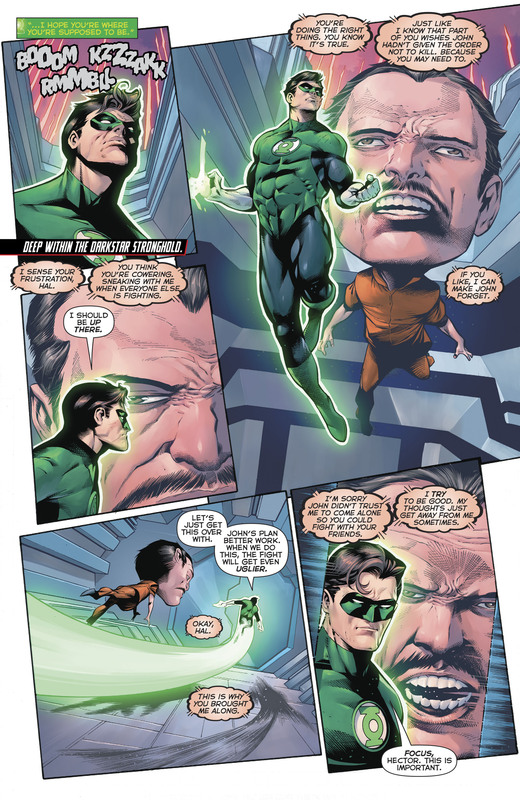 …and Hector Hammond and is all powerful mind! 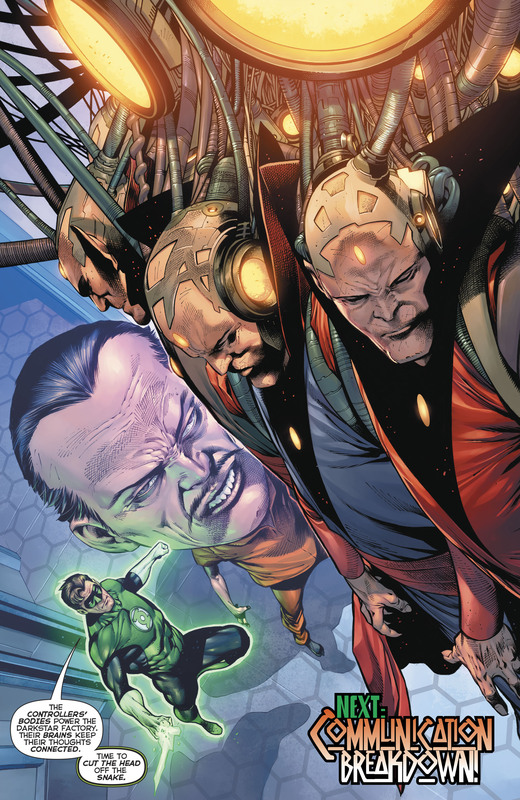 Together, they discover the Controllers are being used as batteries to fuel the Darkstars!